We have generated posts gaining hundred thousands of impressions with the top post getting over 478,000 impressions and 19,800 likes. 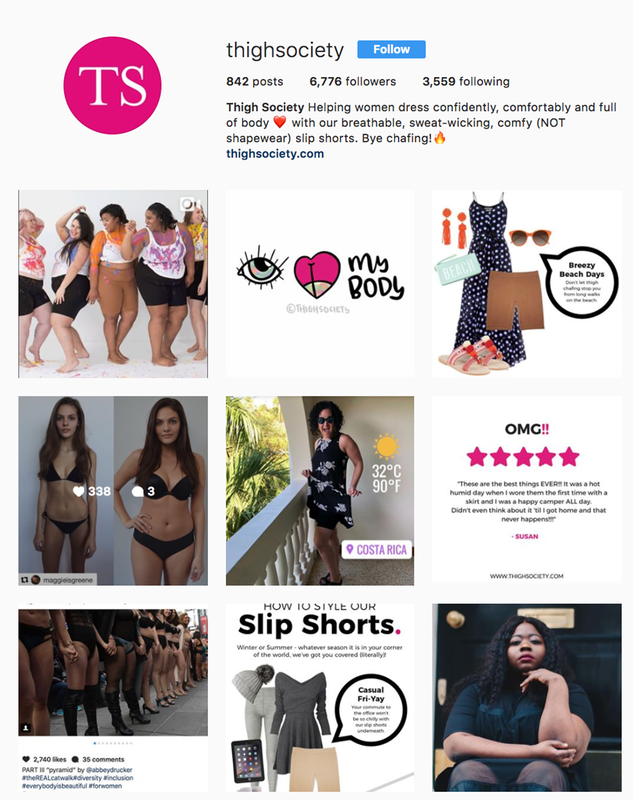 Thigh Society has seen an average increase of 32% in website interactions, per week, coming directly from Instagram. 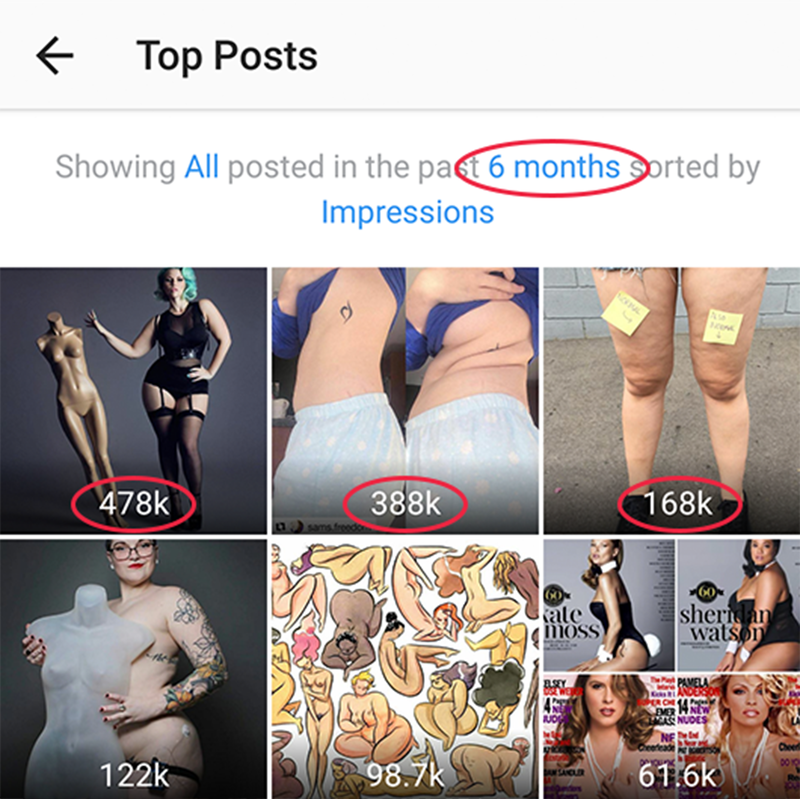 We have seen growing engagements, averaging 1800+ per post between the top 6 posts and over 21,500 total likes. Copyright 2018 In Social Incorporated.